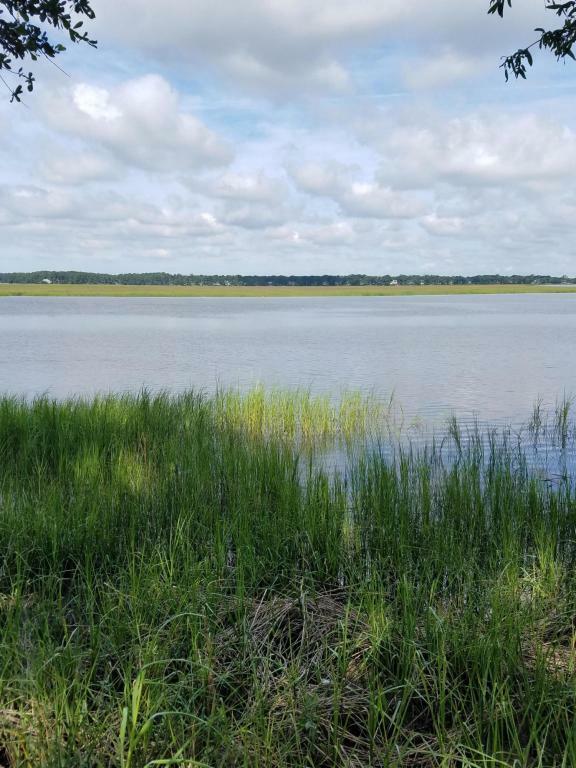 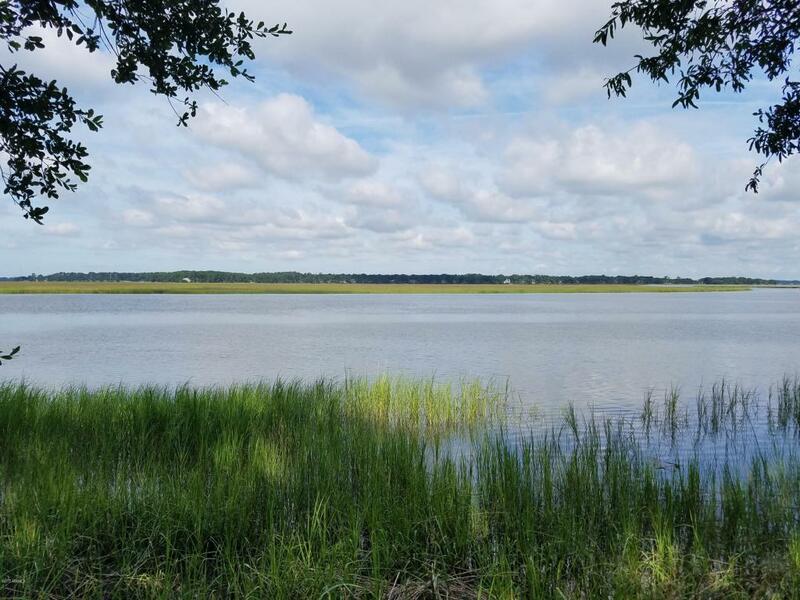 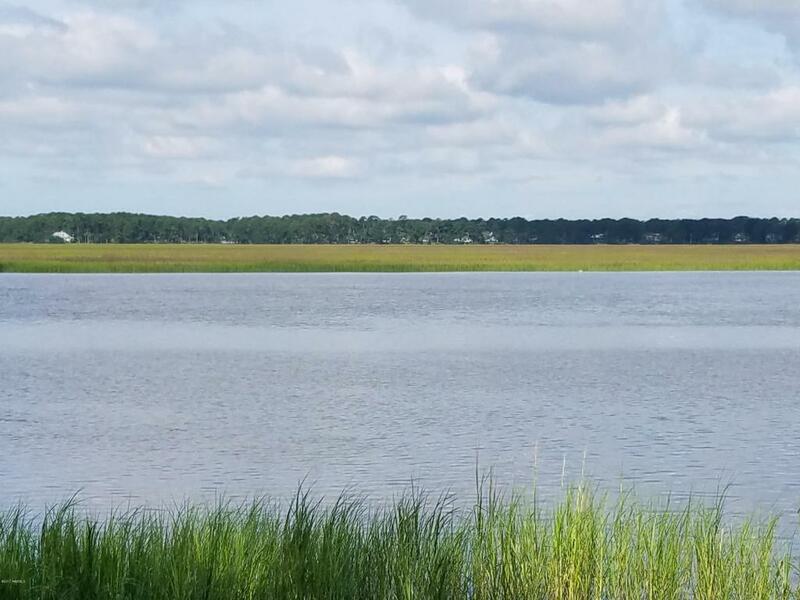 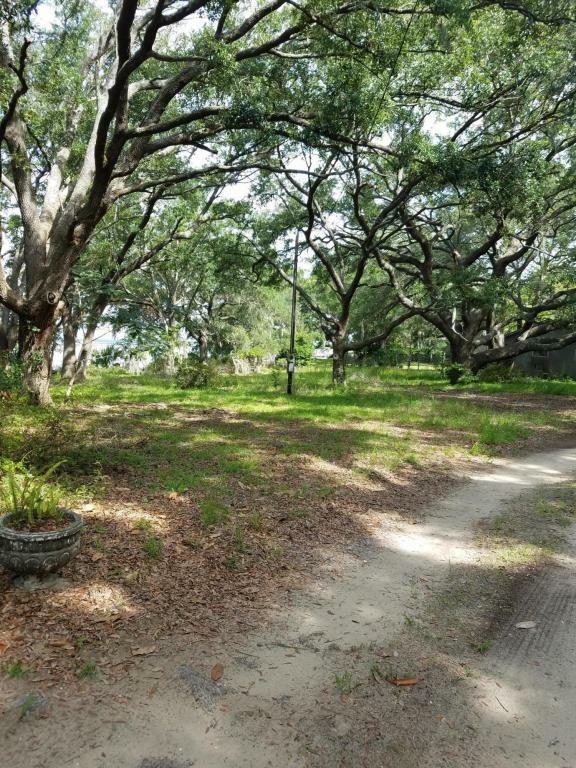 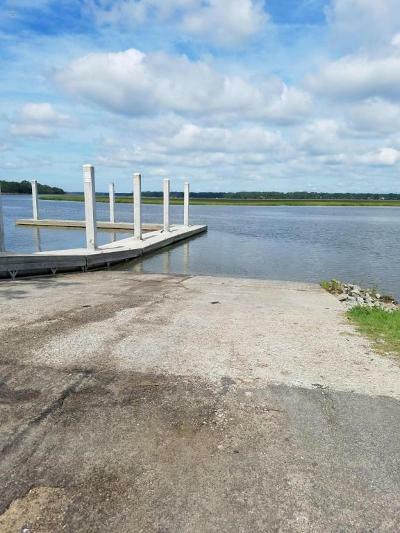 Deepwater property on Jenkins Creek, with close access to Morgan River and Intra-Coastal Waterway or Atlantic Ocean. 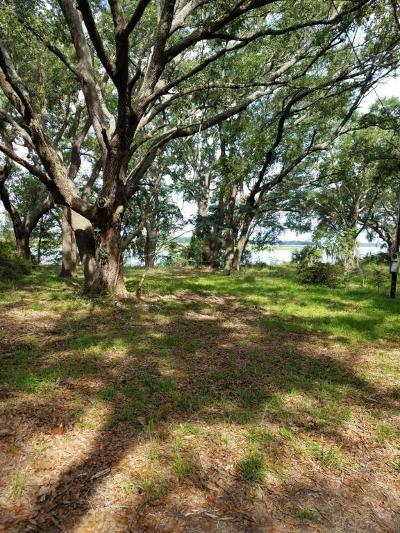 Property has bluff overlooking water with beautiful views across to Dataw Island. 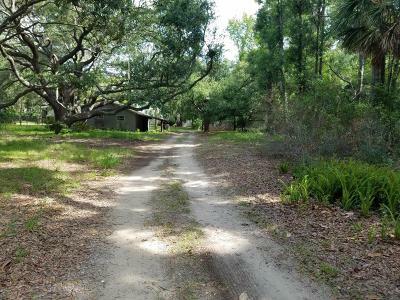 Property would only require short dock to deepwater.This property is perfect for the fisherman with easy access to ocean or the sailor with no height restrictions to open water.